Kochi is a city with a lot to offer the discerning traveler. But don’t lose heart just because your stay here is short. With careful planning, you can make the most of your time and still manage to get quite a bit of sightseeing done. Just decide what you’d like to do, hop into an Uber and head out! The IBIS hotel is located in the heart of the city, with access to everything the city has to offer a minute away. 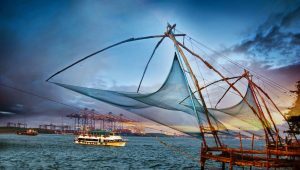 A must see sight is the Chinese fishing nets that adorn the shorelines of Fort Kochi. A sight made all the more beautiful at sunset. 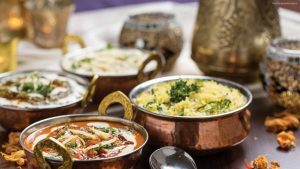 If you’re in Kochi, don’t miss out on the delicious seafood at the Grand Hotel which has been around since 1963. 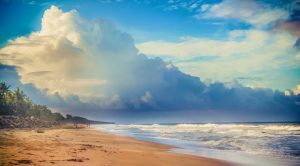 Knows for its many beaches, when visiting Kochi, the must see beach is the Cherai beach.